← The Church as a Watering Hole? Or Desert Place? Peter Kerridge, If Entrepreneurs Ran the Church: New Visions for Old Church, (London: SPCK, 2017). 180 pages. Entrepreneurship is a word that is beginning to move beyond the 1980s stereotypes of money, profit, and capitalism to be applied to a variety of different contexts, not least to the church. There has been some writing on the value of entrepreneurial principles for social good and in church leaders (such as Michael Volland’s The Minister As Entrepreneur), rather than for material gain. In If Entrepreneurs Ran the Church, Peter Kerridge returns to the more traditional bastion of entrepreneurship — business — to gain wisdom for the church from the practices and advice of successful entrepreneurs who are also Christian. The book is structured in eight chapters, each one an interview with an entrepreneur, bookended by an introduction and overview from Kerridge himself. This point is in broad agreement with the outcomes of the 2014 research-based Church of England report, From Anecdote to Evidence, which stated that churches are more likely to grow when there is one minister to one community (p. 25). 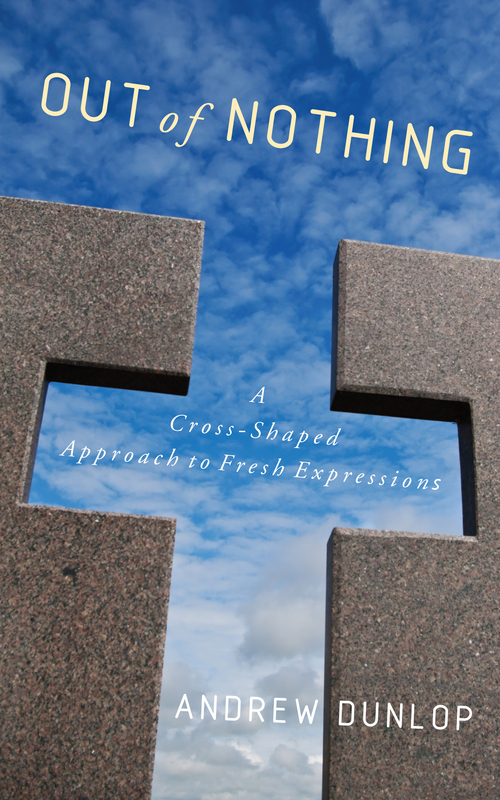 ‘in God’s economy we have the resources that we need in order to fulfil God’s purposes’ (p. 98). But where Pawle focuses on upping the numbers, Masom suggests starting by working with the level of resources you have and setting manageable goals from there — goals that are large enough to stretch out in faith, but that do not seem unachievable. If goals are not stretching enough all we will end up doing is managing decline. I am of the opinion that the Church can always learn from those who have excelled in other fields. This book is a contribution to the debate on church leadership and management from successful entrepreneurs, and is to be welcomed. It is an interesting and helpful but ultimately not groundbreaking book for those in church leadership and on PCCs. What they are right about is that change is necessary. This entry was posted in books, church, vision and tagged entrepreneurs, entrepreneurship. Bookmark the permalink.